SPECTACULAR UNIT. SHOWS LIKE A MODEL. GREAT LOCATION!! GREAT VALUE!!! 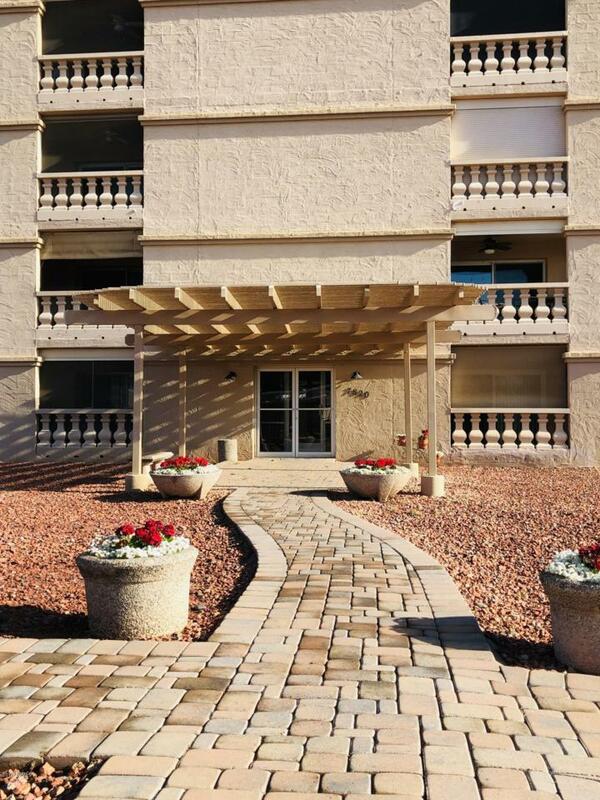 This lovely updated 2bed/2bath condo offers a Resort Style, comfortably private living environment. You'll be located in the highly desired area of Old Town Scottsdale with fine dining, great shopping entertainment, and art galleries all within walking distance! You're offered 24 hour security within the community, 3 pools, executive golf course, tennis courts, a library and much more! Come view today! !